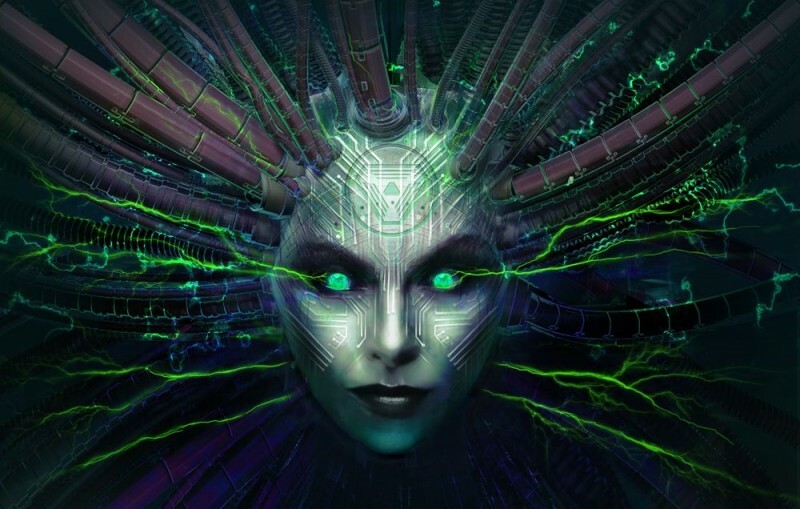 Alongside a remastered System Shock, developer OtherSide Entertainment also announced a new System Shock game in 2015 as part of their reveal that they are holding the venerated license. Starbreeze, the Stockholm-based game developer and sometimes publisher, quickly picked up publishing rights to the game to get behind OtherSide’s System Shock 3. Now it appears Starbreeze and OtherSide are parting ways, leaving more questions than answers. The press statement suggests that this move is part of Starbreeze’s attempt to recover from Overkill’s The Walking Dead’s poor performance and refocus on their core development business. The Walking Dead title, originally intended for consoles, seems to have been cancelled beyond the PC version.